I’m back with another interesting post for you.I feel really great to be a part of the writing community and love to share my thoughts and experience with such amazing people. I think many of us have spent our childhood in gazing the sky and seeing the stars twinkling? Probably Yes,(For those who have not,Duh! 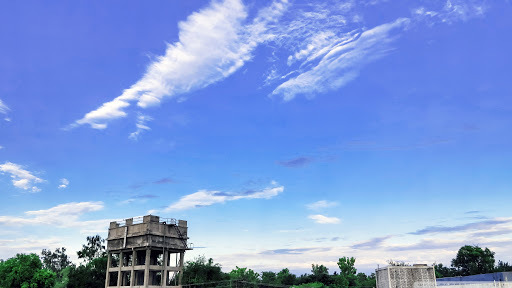 You missed a thing buddy).Often, we have glued our eyes and spend hours gazing at sky dazzled by its beauty.We easily get carried away by reminiscing the old-time . The old time is now a lost thing which may never come again.The splendour nights which we spent gossiping with our siblings ,playing childhood games sitting on terrace,sharing our secrets,holing hands and staring at sky are all things of past now. I was moved by the thought when I use to hear my parents’ childhood stories and the fun-filled carefree life . The Blue sky forming varied patterns of stars position to make constellation.A clear and vivid sky ,twinkling stars which seems like a dot in galaxy and a dazzling moon light.A cold Breeze kissing at the face and a profound silence in air . One can enjoy the clear vision of sky .Though the time has changed its course and pace.Now we can hardly see stars glittering and embracing languid air.Such a dreaminess in the atmosphere has become a rare sight to watch at.The blue sky has transformed into a misty black ,blurred sky. What’s the reason behind this sudden change? The air pollution emit by automobiles, Rapid industrialisation and a global revolution has changed the whole scenario of nature. To see the clear sky and dazzling stars sounds an intriguing concept for metro cities. Although some credit could be given to Modern lifestyle and our insensitive attitude towards natural concern. The natural destruction has reached at alarming stage .If this issue is not considered seriously,the day will come when we become helpless to buy air in packets and starve for fresh air to breathe which already is a case in China. To drag the natural beauty ,charisma of its ambience in the hands of destructive force. We all have forgotten the way to live our lives.So, let us remember the ‘Art Of Living’ and try to live the best way so that when death comes we laugh with no absolutely no regret. Thank You for Reading And Keep Sharing and Supporting. It is a serious thought to be thought over. But who cares until everything goes well. You may read my poem “Yes I am Life” its all about what you have written. Thanks for the awesome share Shayra and yes The Real Sky has lost its charm with all of our humans pouring out horrible gases in the poor atmosphere. Welcome Shayra and it sure was great. Awareness post!! Very true!! Need to find serious solutions for the protection of the atmosphere and global warming problem.. all talk but plantation importance no one wants to initiate… common measures by govt. 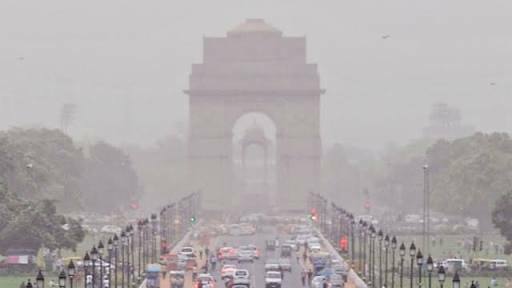 and people together need to take..
Yes,I agree with your thoughts and ideas .It need awareness among people and need strict actions of government to prohibit air pollution.We also need to change our lifestyle if possible for bringing change. It’s a serious thought to which man needs to think ……. Yes, a serious problem .Thank u so much for reading my post and appreciating it.